Beneath the wit, humor, and satire, David Sedaris tells stories that are intensely personal. The writer and occasional "This American Life" contributor holds nothing back, and it's that willingness to share himself with his audience that has made Sedaris one of today's indispensable humorists. Sedaris has written seven essay collections (five of which became New York Times bestsellers) — including "Me Talk Pretty One Day," "Dress Your Family in Corduroy and Denim," and his latest, "Let's Explore Diabetes with Owls" — each as revealing and funny as the next. A regular contributor to The New Yorker, Sedaris has covered a wide range of observations, from his childhood in North Carolina to his relationship with his longtime boyfriend and life in England, where he now makes his home. 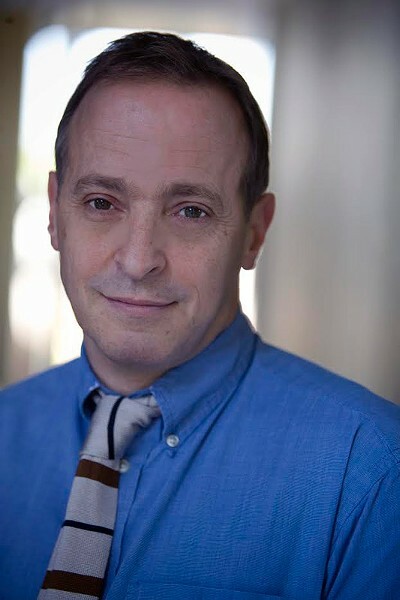 Writers & Books will host David Sedaris for an evening of stories, a Q&A, and a book signing on Sunday, October 9, at Kodak Center for Performing Arts, 200 West Ridge Road. 7:30 p.m. $39. 473-2590 x107; wab.org; davidsedarisbooks.com.